Adani Green Energy, a subsidiary of Indian trading firm Adani Enterprises Ltd, is expected to be spun out and listed on Indian stock exchanges within the next two weeks, said two bankers familiar with the company's plans. Two Indian renewable energy firms are set to unveil stock market listing plans in the coming weeks, giving investors a new way to gain exposure to the sector at a time when India is pushing to make renewable power a bigger part of its energy mix. Separately, ReNew, India's biggest company in terms of renewable energy assets, is expected to file papers with Indian regulators for an initial public offering as early as next week, the two bankers said. The two companies will be the first new pure-play renewable energy firms to come to list in India, since wind energy firm Orient Green Power's listing eight years ago. The sector has in recent years drawn significant interest from large global sovereign funds and private equity firms including Warbug Pincus, Abu Dhabi Investment Authority, Singapore's GIC and Macquarie Capital. The listings will help investors gauge market interest and set a bar on valuations for rivals that may also explore listings, say bankers. Adding over 100 gigawatts of renewable capacity will require "significant capital and private markets alone can't fund all of it," said Alok Verma, Executive Director of Investment Banking at Kotak. India will need over $125 billion to fund its ambitious plan to add 175 gigawatts of renewable power to its grid by 2022, research firm Mercom said. India's installed renewable power capacity stands at about 69 GW, and the majority of its renewable projects are yet to be bid out. "Adani Enterprises plans to offload around a quarter of its stake in Adani Green," one of the bankers said, adding this will be followed by Goldman Sachs-backed ReNew Power's IPO. With operating assets of 3.6 GW and 2 GW under construction, ReNew is seen as "big enough to raise substantial capital" from the market, another banker said. The company, which counts Abu Dhabi Investment Authority and other big firms as investors, plans to raise up to $900 million, according to media reports. Adani Enterprises and ReNew Power did not respond to emails seeking comment. Adani and ReNew are expected to be followed by several other companies aiming to raise funds. Sembcorp India, a unit of Singapore-based Sembcorp Industries, ACME Solar and Mytrah Energy India also have plans for listing. The three companies did not reply to emails seeking comment. While the Renew and Adani Green listings are expected to garner strong valuations given the size and scale of the assets they control, bankers warn listings by smaller rivals may fail to attract strong interest. 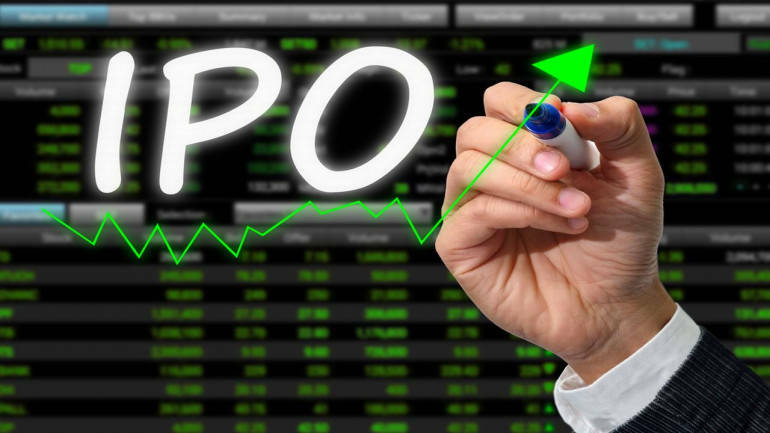 "We're not going to see six to nine successful IPOs in the next two years. We might see one or two successful ones," said Rahul Goswami, Managing Director, Greenstone Energy Advisors, noting small new players have bid aggressively on projects at very low tariffs undermining the economics of these assets. In India, firms seeking to win rights to set-up renewable energy assets enter a bidding process with the company offering to supply power at the lowest possible tariff winning the auction process.